ACV (Apple Cide Vinegar, for long) is alive and well within the beauty industry. It's dripped into haircare to dismiss unwanted brassiness and residue, it's chugged faster than Fireball (circa freshmen year of college) by countless holistic health enthusiasts, and, perhaps most importantly pertaining to this article, it's credited as one of the best au naturel solutions for acneic skin. The key? 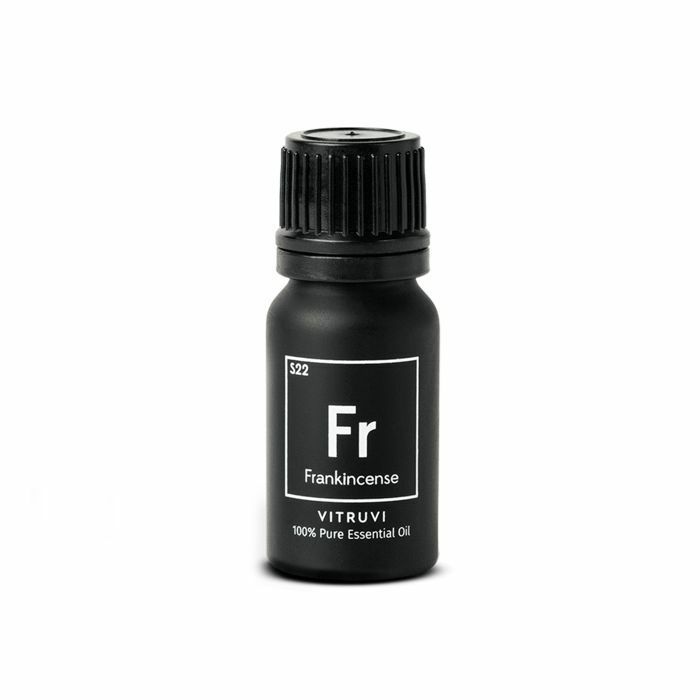 It's a natural astringent, which, in a more straightforward translation, means it scores an A++ where the reduction of oils and other such skin debris is concerned. "ACV is the best astringent in nature because it helps to balance the skin's pH, making you both less oily and less dry," says S.W. Basics founder Adina Grigore. In other words, it can be a dreamy option for those struggling with stubborn breakouts. Me, for example. I'd been sitting happily atop the better end of my acne-prone stick for almost a year when my skin inexplicably revolted a month or so ago. I randomly got my period after it had been pretty much MIA for years, and I had also decided to wean myself off a medication that was prescribed to help my acne. I guess "inexplicably" might be the wrong word here. My system was dealing with an unforeseen downpour of raging hormones which, as it happens, made a significant show on my face, specifically atop my chin, around my nose and mouth, and along my jawline and cheekbones. And while it may sound vain or superficial, I was devastated. So I went back to the drawing board and recalled something that had waved a wand of magic during a previous (and particularly nasty) cycle of hormonal breakouts before I was an editor at Byrdie (and, if I'm being honest, before I had limitless skincare products at my always-eager fingertips). Having heard ACV was a great way to naturally tackle fussy skin, I found this exact recipe for a DIY toner and decided to make it at home. I began using it religiously morning and night, and to my great delight, my skin significantly improved. The tone and texture became more even, and lingering blemishes and acne scars slowly but surely began to disappear. However, after a whirlwind summer and a very last-minute job change and cross-state move, I somehow abandoned the ritual. Once I arrived at Byrdie, I became so transfixed with honing a brand-new skincare routine, my old antidote fell by the wayside. Let's come back to the present. In addition to the onslaught of new bumps that had appeared on my face, I was also experiencing a lot of irritation. My skin felt perpetually stingy, and my eyes always seemed to water whenever I put any of my old standbys near them. However, after a lot of trial and error, I realized that the pricey toner I had been using seemed to be the main irritation-instigating perpetrator, and I knew I had to swap it out for something else. Skimming my product stash, my eyes landed on an old favorite: this organic, budget-friendly, five-ingredient godsend from S.W. 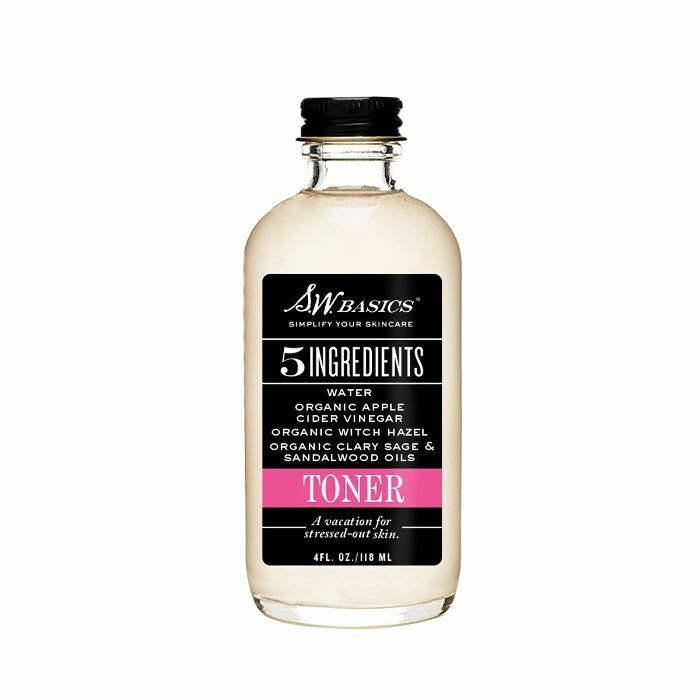 Without skipping a beat I immediately swapped my toner for my trusted old friend, and I kid you not, my skin transformed almost overnight. Oh, and did I mention the toner's starring ingredient is ACV? A coincidence? I think not. My skin loves the stuff. Even though I will likely continue to apply my S.W. 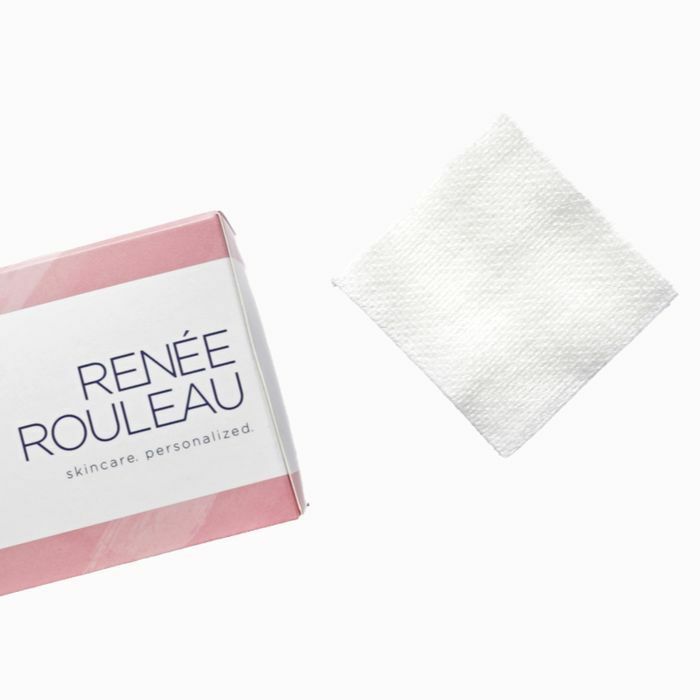 Basics Toner every morning and night (with some help from Renée Rouleau's gentle Toning Cloths $16), the five-ingredient formula is incredibly simple, DIY-friendly, and virtually identical to the homemade version I used a year or so ago pre–beauty job. Of course, I definitely recommend the S.W. Basics toner for anyone looking for a natural, organic, and shoppable option, but if you like to DIY or are interested in being even more economical this season (which can get scary where our bank accounts are concerned), I'm sharing the DIY ACV toner recipe I swear is just as good as store-bought—maybe even better. Keep scrolling for the super-easy how-to. It only involves two necessary ingredients! 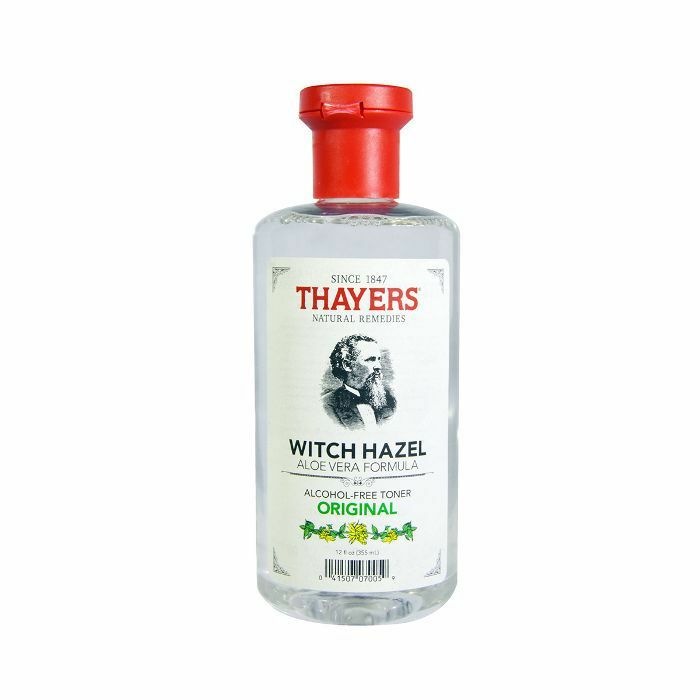 Since the Dr. Axe ACV toner recipe called for witch hazel and aloe vera, I decided to dilute my ACV vinegar with Thayers cult-favorite formula, which expertly marries the two. While the soothing aloe vera is technically optional, ACV is potent stuff, and since you'll need to work with the raw, unfiltered, organic kind that houses "the mother," it's imperative to dilute it versus using it straight on your skin. 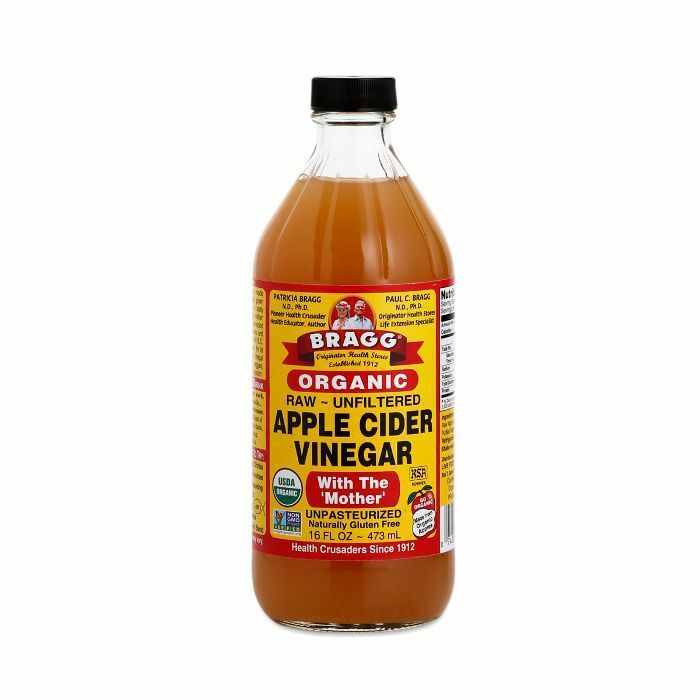 All you have to do is mix two tablespoons of ACV with about a fourth-cup (or more depending on how sensitive your skin is) of the Thayers. Et voilà! 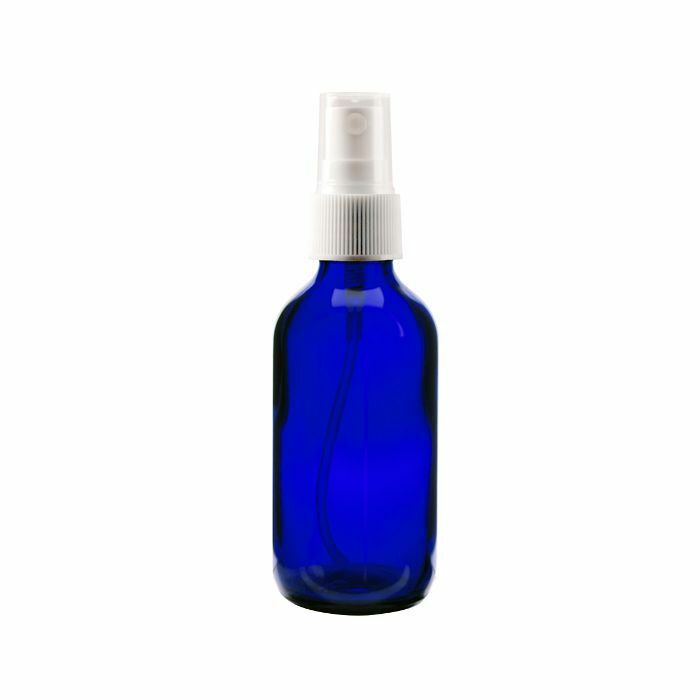 For storage, you'll want to keep the DIY toner in the fridge (to keep the ACV well and good) and preferably in a dark glass container of some sort. I used the one shown below, but these are easy to find at natural grocers like Whole Foods or online retailers like Amazon. 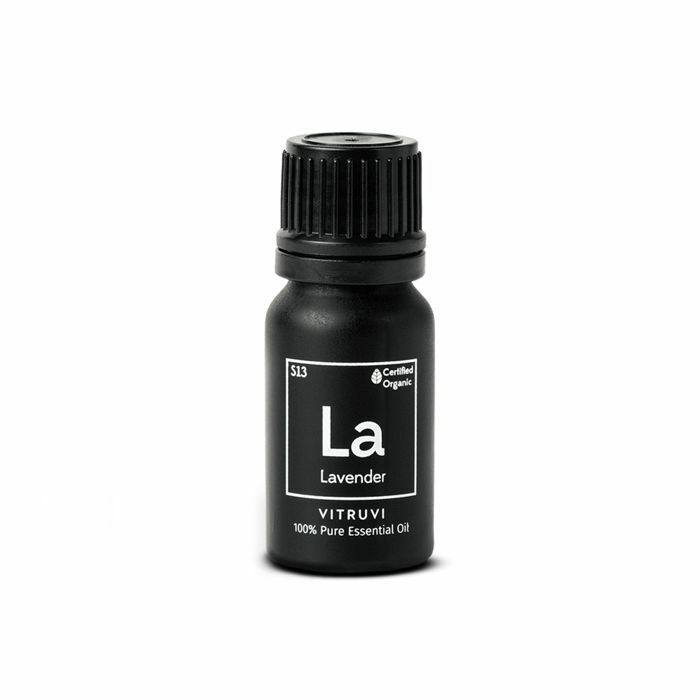 Like ACV, essential oils are also naturally potent and should be used sparingly in regard to contact with the skin. When choosing your oils, it's important to invest (sorry, you pretty much get what you pay for with these guys) and choose oils that are labeled 100% pure and organic. 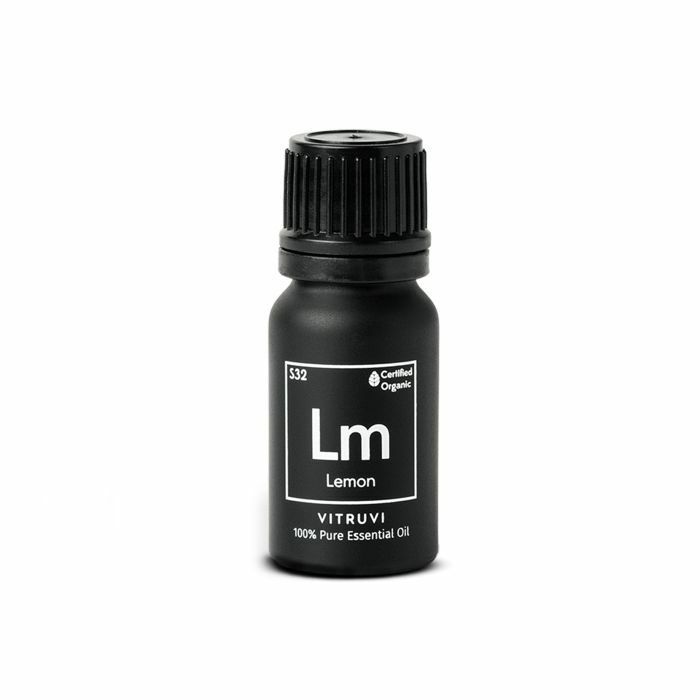 A little goes a long way, and you'll only need to add one or two drops to your entire toning elixir prescribed above. To avoid overwhelming the skin, it's a good strategy to just stick with one of the below. According to Dr. Axe, lemon, tea tree, lavender, or frankincense are good options to start since they all boast natural skin perks. Brand-wise, Team Byrdie is unequivocally in love with the below options from Vitruvi.